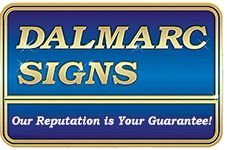 Depend on the trained crew at Dalmarc Signs in Oklahoma City, Oklahoma, to install your sign to the highest standards. 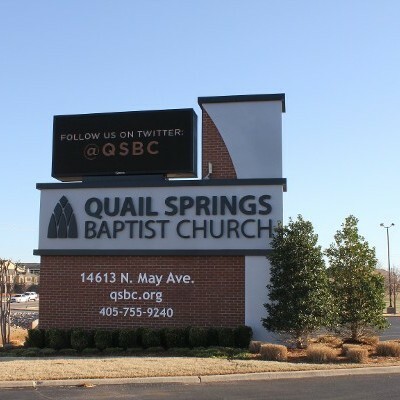 Whether you need giant marquee or parking lot sign installation, we have the expertise, training, and equipment necessary to ensure the job gets done safely. 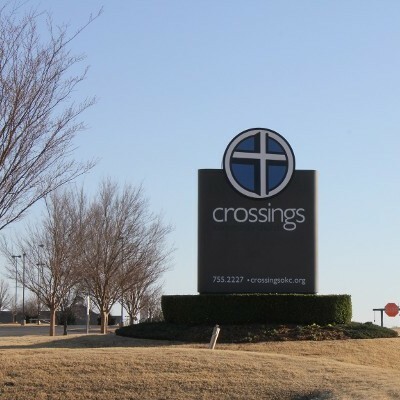 We'll even install signs that were manufactured by other companies to give you peace of mind. If you want a full list of the equipment we use, it is available upon request. 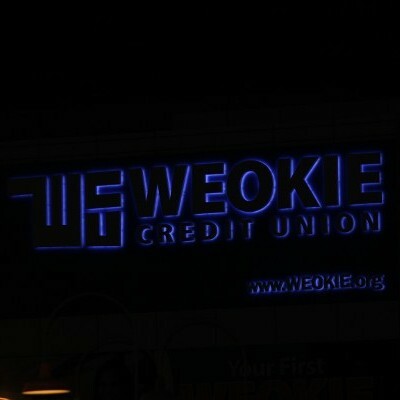 We take great pride in quality of our signs and installation. However, since they are frequently exposed to the elements for years, malfunctions do occur that are out of anyone's control. That is we apply our knowledge and experience to diagnosing and repairing any problems that may arise. 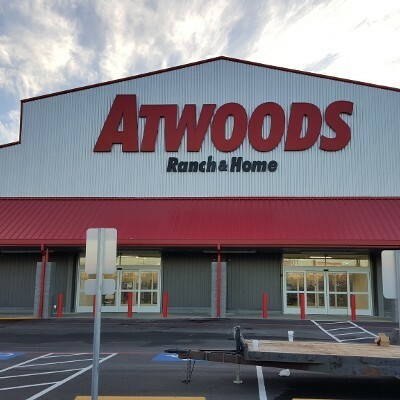 Our warehouse and service trucks are fully stocked at all times with the materials and tools needed for any sign, marquee, or banner maintenance. 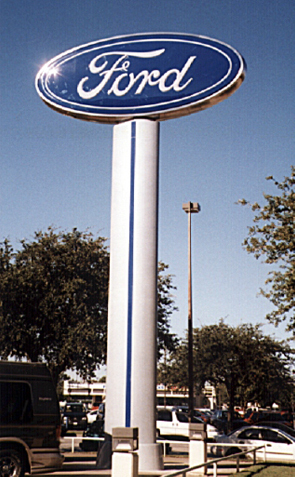 Give us a call the moment you experience an issue with your sign to have the problem handled quickly and efficiently.